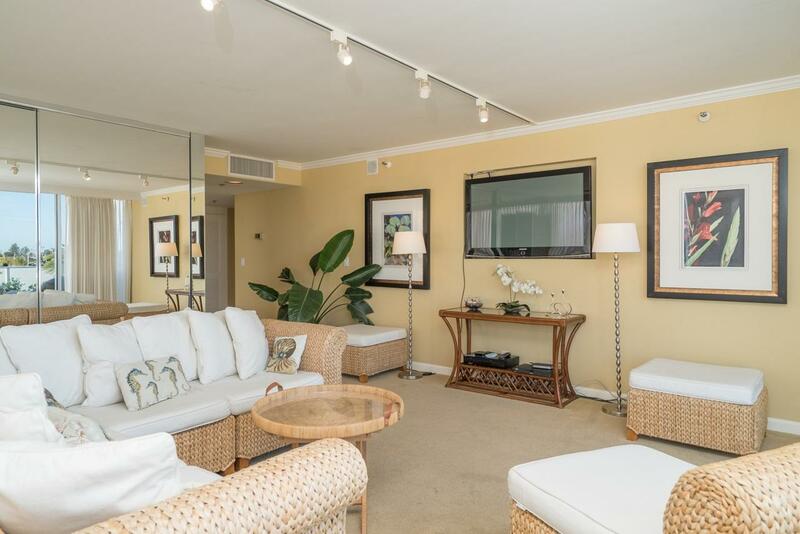 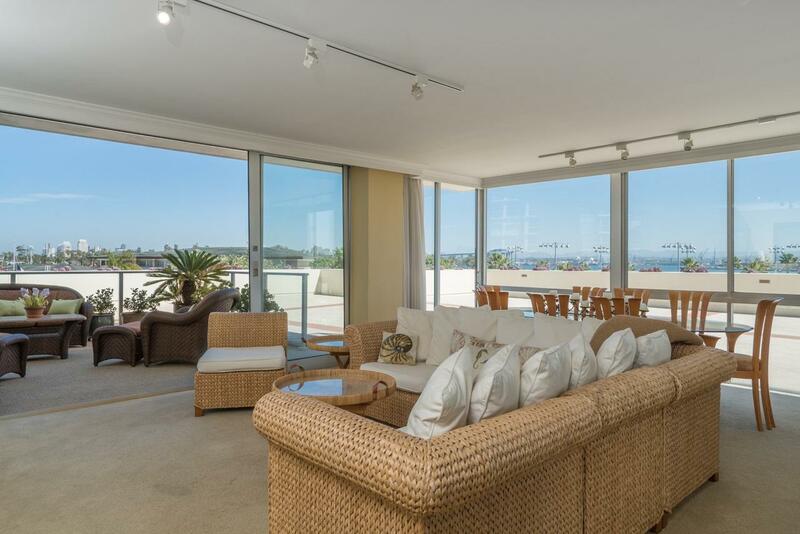 Enjoy the good life in Coronado at this beautiful condo at the Coronado Shores. 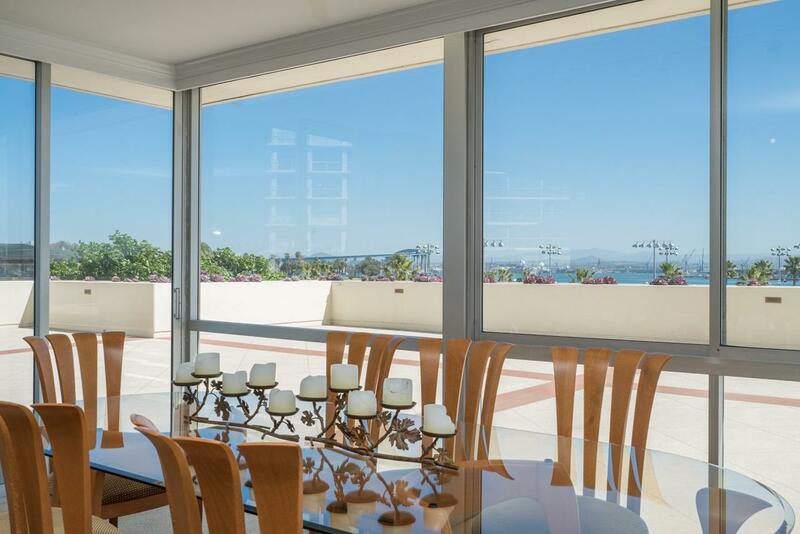 This fabulously appointed El Mirador condo has 3 bedrooms, 3 bathrooms, is fully furnished. 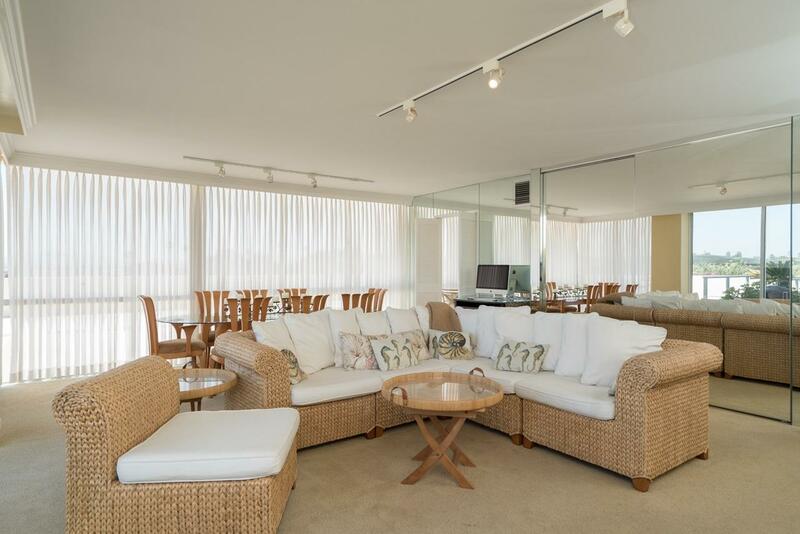 The Coronado Shores provides all the amenities you could possibly imagine from a great location with views of the Coronado Bridge, Coronado Yacht Club, the Hotel del Coronado, and the city skyline of downtown San Diego to a beautiful patio and terrace to enjoy the great outdoors.